Meet Makayla--a vital component of the LKM team since mid 2016. Makayla's thirst for adventure, industrious spirit, and detailed awareness of the photographic story around her has made her a powerhouse of a storyteller. 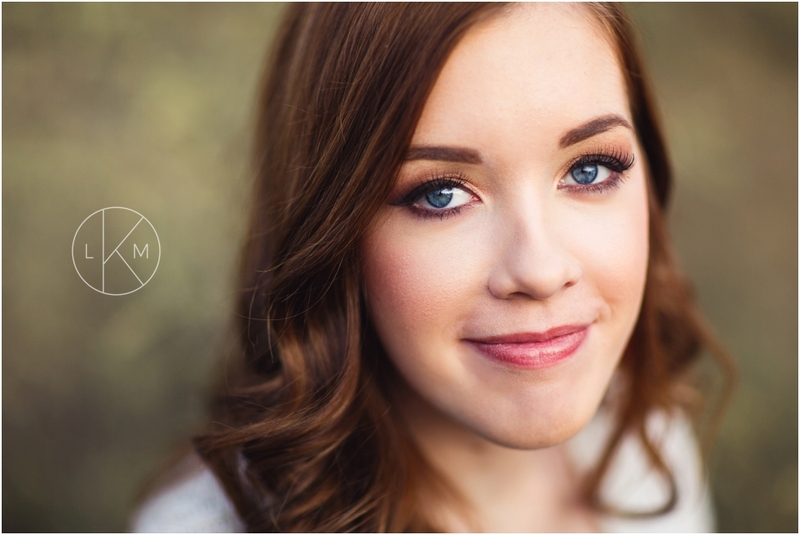 We are excited to have her as our new LKM Associate Photographer. Here is a highlight reel of her recent work with LKM! Makayla's engagement and wedding collections are designed and quoted on a client-by-client availability and vision basis. As an avid traveler, Makayla is particularly keen on unique storytelling in different destinations where there is adventure and unique details to be captured and offers custom packages for destination weddings and love story sessions all over the globe. If you are still on the hunt for a wedding photographer and are interested in snagging Makayla before she books up, fill out the form below and we'll answer promptly! What are you most excited about when it comes to your wedding?! What are your top priorities when it comes to your investment in photography? When is a good time to skype or grab a phone date in the next week? It would be an absolutely honor to be your storyteller in this precious season!